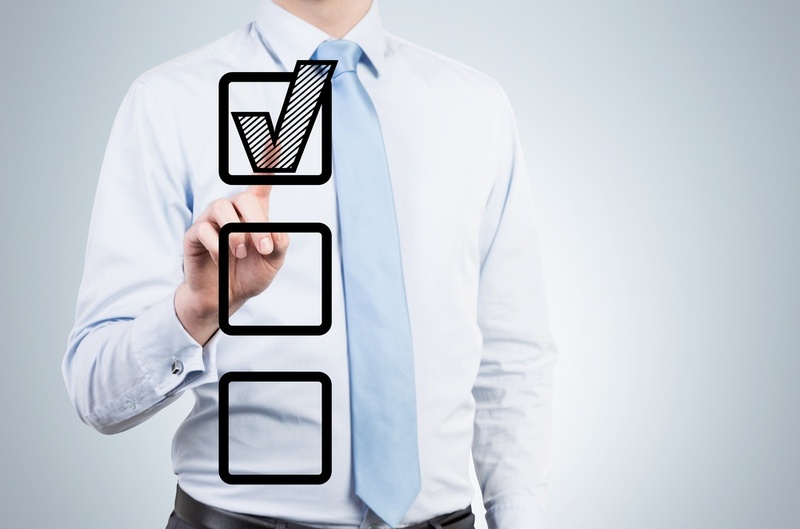 Want more data-driven employee communications? 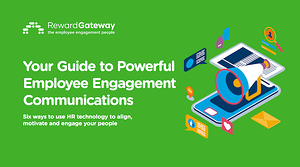 Discover a step-by-step guide to make your employee communications more impactful by using HR data and strategies that cut through all of the other noise. So you’ve taken the first step, and asked the "right" people the "right" questions. And now you’re likely staring at a worksheet full of numbers and comments, and trying to make some sense of it. It’s time to turn that pile of HR data into the right kind of data to help you develop a communications strategy and campaign that will have IMPACT and strengthen your employee engagement. For example, if you’ve done an employee survey to ask employees if they want communication material sent to their home or to the office, and only hear back from 5%, will that really give you a true answer? Remember, you want the "right" answer, not just any answer. This points out a common mistake, which is to be so busy looking at the data, that we don’t first sort out what is good and what is bad data. Find what data is "right" for you, and discard any data which serves no purpose. For example, let’s say that during your focus group sessions you find that employees prefer hard copies of communication material, but your company is "green" and thus does not allow hard copies. That data would be irrelevant, as implementing more potential waste would conflict with your company’s "green" strategy. Now that you have adequate data, the next thing to do is to find a way to organize it. Think of it as you would when you organize your closet – the better you organize, the better chance you have finding things in the future. From a data perspective this means thinking of ways to group or section data so that it can be sorted, analyzed, etc. This will not only make you effective but save you time in the long run. Once you’re comfortable with the data and have done your organizational magic, it’s time to roll up your sleeves and start making some sense of it. Look for common themes, patterns and/or relationships that emerge from your data. Statisticians call this "thematic analysis," and an example is a statistical tool called regression analysis. One word of caution: Look out for something called "confounding factors," which is when it looks like there is a correlation but there actually isn’t. Using the pension example, maybe the younger employees want to know less because they recently attended a seminar on this topic, and not because they’re not interested. For example, let’s say you’re trying to use your data to get approval to put in place an HR communications portal, like SmartHub®. Present the data in a way that points to/validates this solution (e.g. 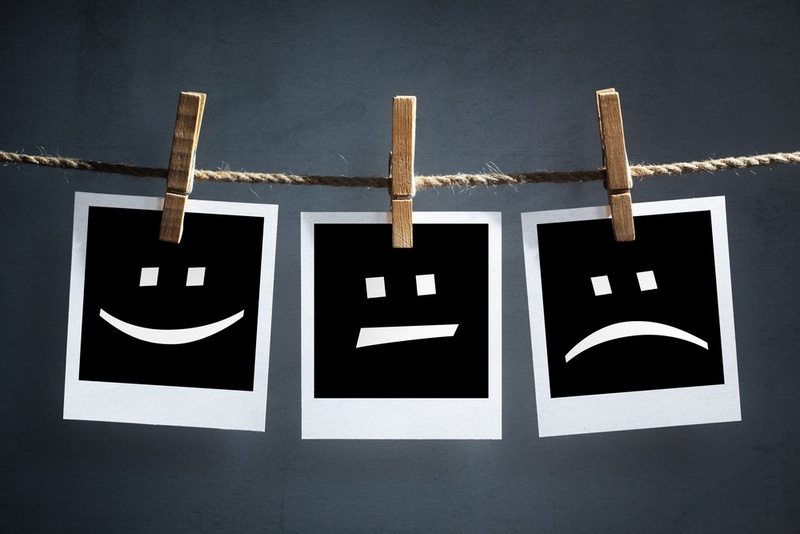 high percentage of employees don’t understand the HR programs, don’t know where to go to find information, and ultimately don’t value the HR programs). Data should be able to help you paint a picture in a compelling way, that will guarantee a “yes” from anyone you need approval from.